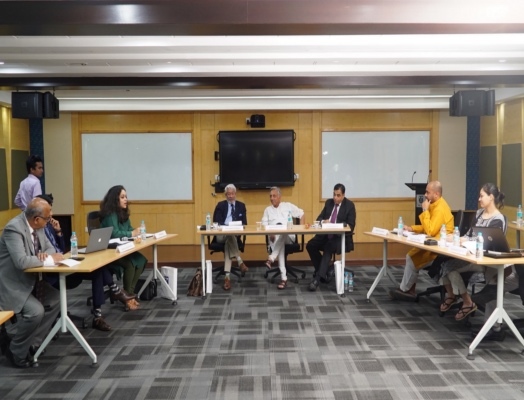 On 4 August 2018, the Institute of Peace and Conflict Studies, in collaboration with the National Law School of India University Bangalore’s Council for International Relations and International Law, organised a one-day symposium on "International Law & International Relations." 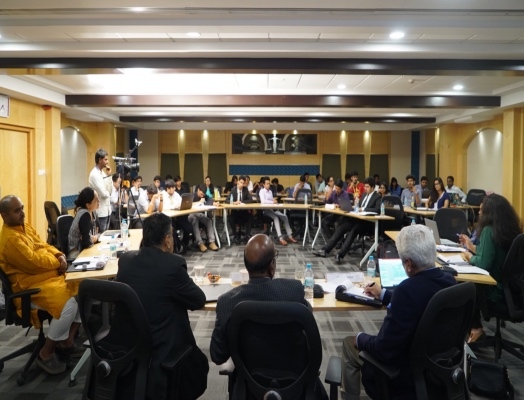 The symposium took place at the NLSIU campus in Bengaluru, India. A report on the proceedings of the symposium will be published shortly.